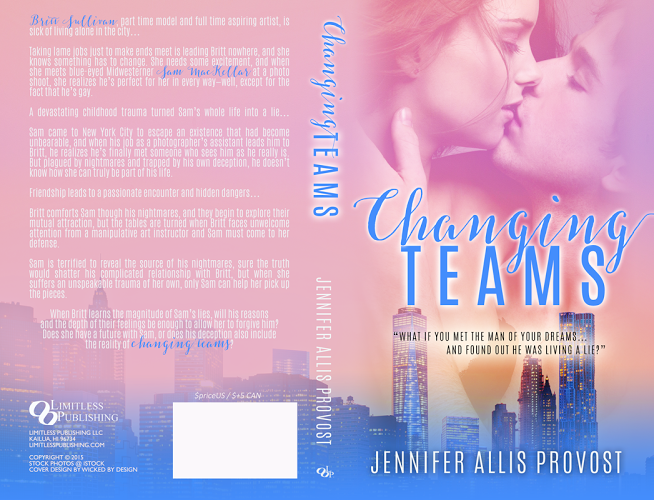 blue-eyed Midwesterner Sam MacKellar at a photo shoot, she realizes he’s perfect for her in every way—well, except for the fact that he’s gay. truly be part of his life. from a manipulative art instructor and Sam must come to her defense. 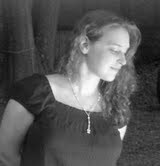 unspeakable trauma of her own, only Sam can help her pick up the pieces. future with Sam, or does his deception also include the reality of changing teams? 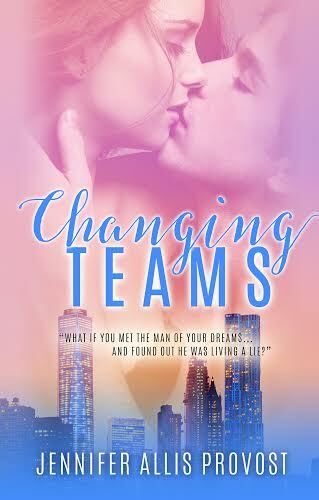 This entry was posted in Changing Teams, Feature Friday, Limitless Books, New Release, Publishing, Writing and tagged Available now, Changing Teams, cover love, Feature Friday, Limitless Books, new adult, writing.